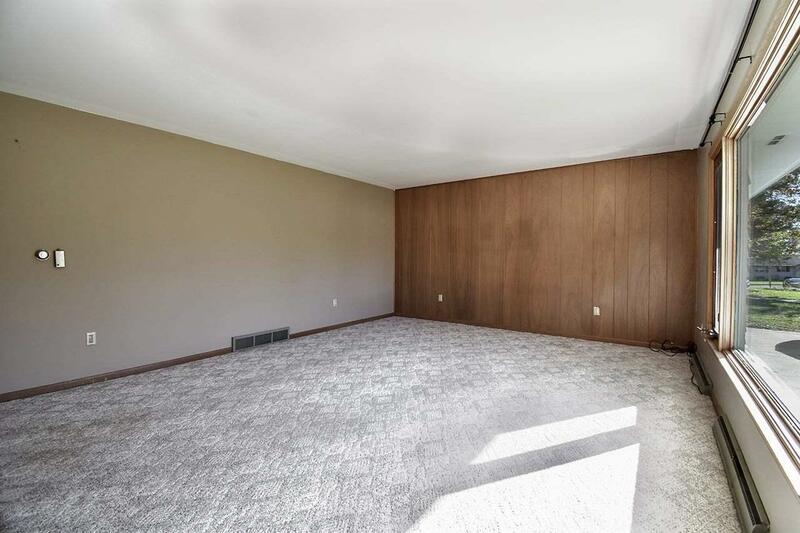 206 S Grant St, Belleville, WI 53508 (#1839513) :: Nicole Charles & Associates, Inc. 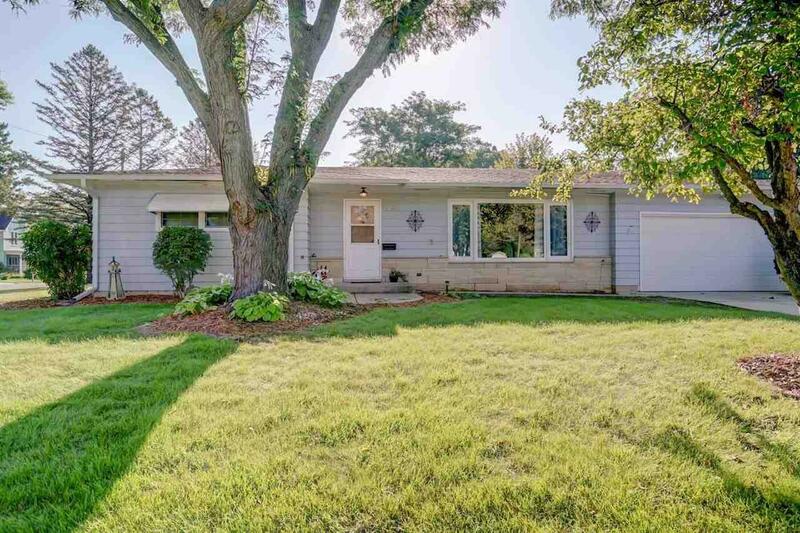 Located one block from the Elementary School this 3 bedroom ranch has much to offer! Extra large lot offers plenty of space in the yard for gardening, entertaining and much more. 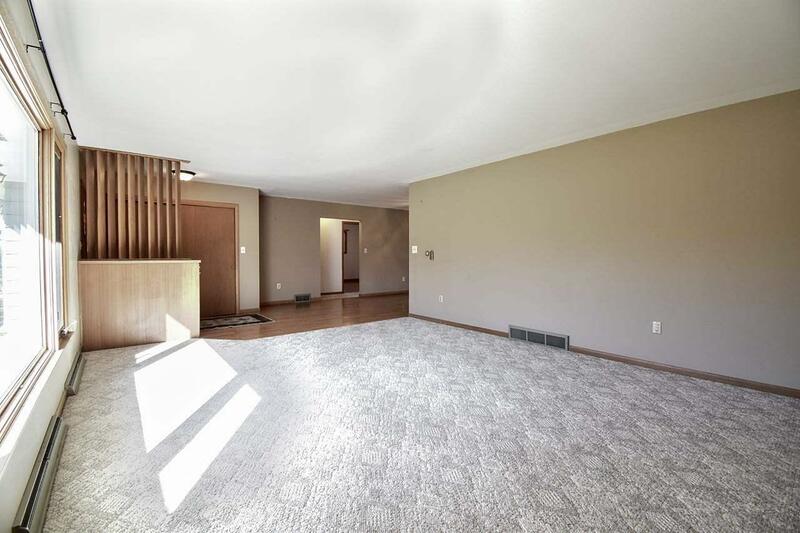 The open and spacious floor plan inside provides great space for family gatherings. Enjoy morning coffee on the 3 season porch. 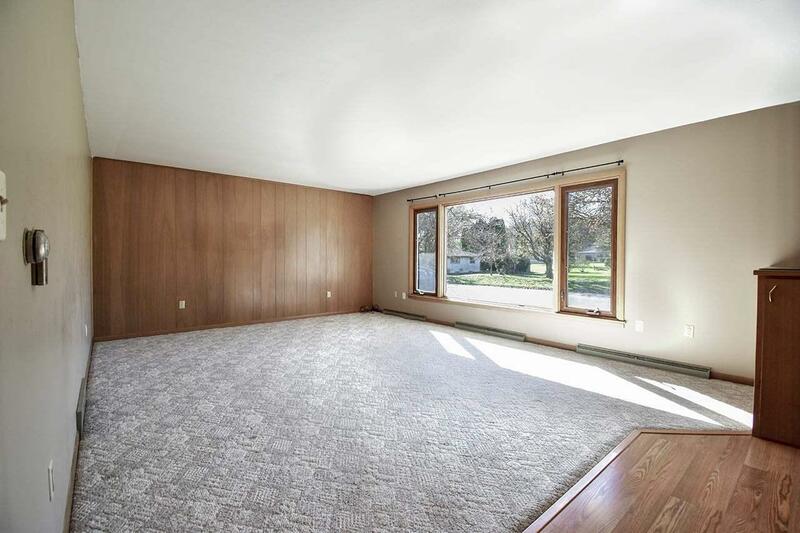 Master bedroom has 1/2 bath, huge full bath has lots of storage. Full basement is partially finished with much more opportunity for expansion. Walking distance to schools, shopping, and restaurants. Amazing Belleville location! Property being sold AS IS.